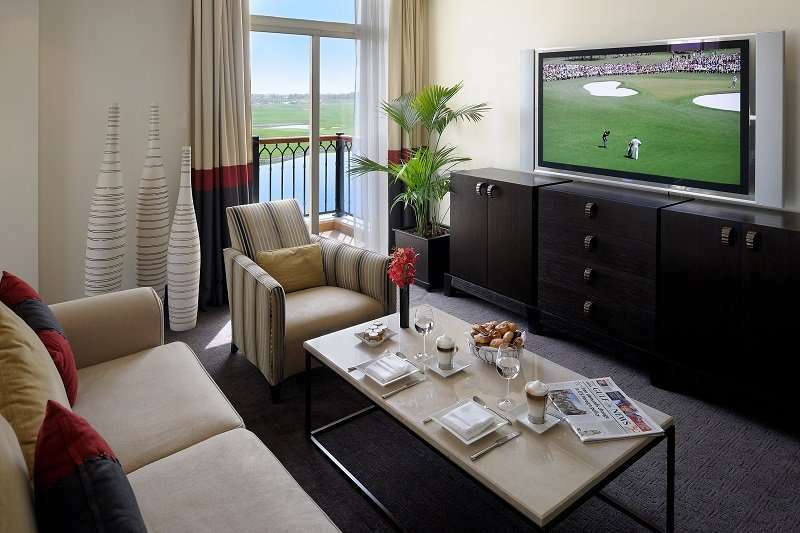 The Address Montgomerie Dubai is located in Emirates Hills, just 10 minutes from the famous Dubai Marina and offers world class golf on site, sculptured gardens and lakes in the most luxurious of settings. 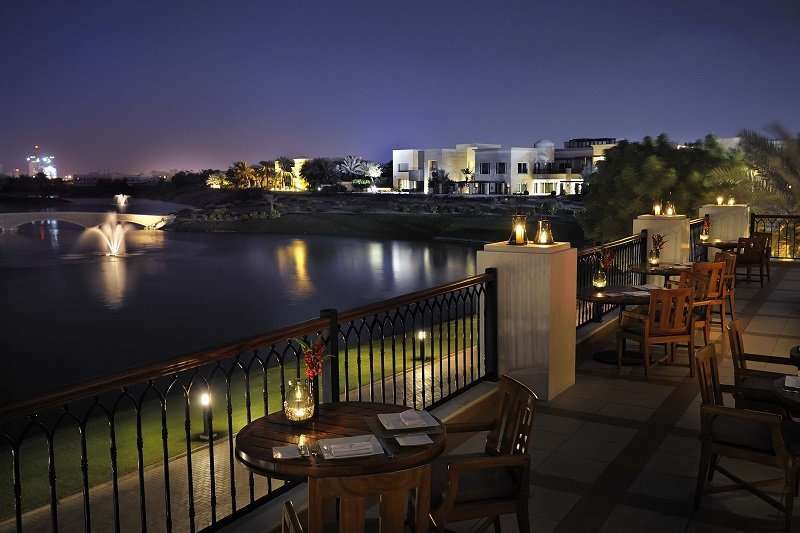 A true experience in luxury, this majestic hotel is conveniently located in close proximity to the Dubai International Airport and Dubai’s business, activity and nightlife hotspots. The Dubai Marina is just a 10 minute drive away, and is considered by many to be the heart of Dubai due to its various attractions on offer. These include the Aquaventure Waterpark, the most popular water park in the Middle East, and the 390,000 square foot Dubai Marina Mall. The Dubai Marina also features many restaurants offering different cuisines from across the world. Furthermore, for those guests travelling for business purposes, the hotel is situated next to the Media and Internet cities. Downtown Dubai is situated just 15 minutes away by car. 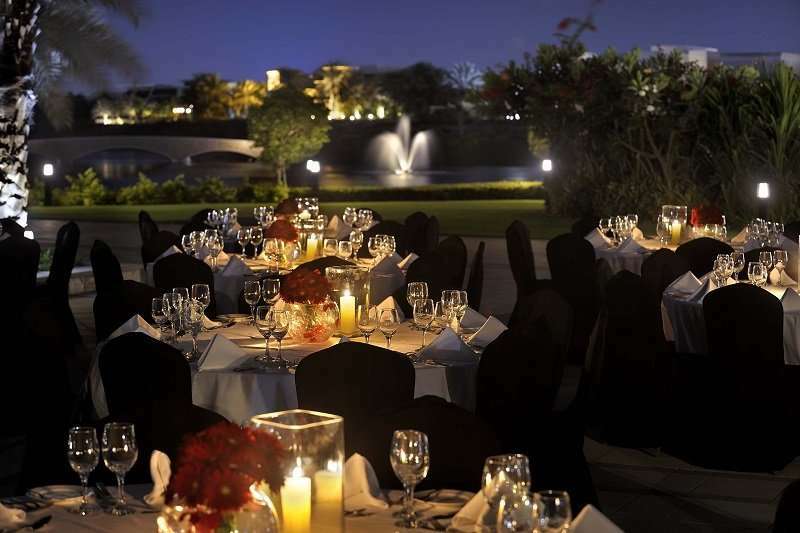 If guests choose to take a break from indulging in the Address Montgomerie Hotel’s luxury and pursue their favourite sport, then they can do with ease. The hotel’s golf course, the Montgomerie, is just next door. 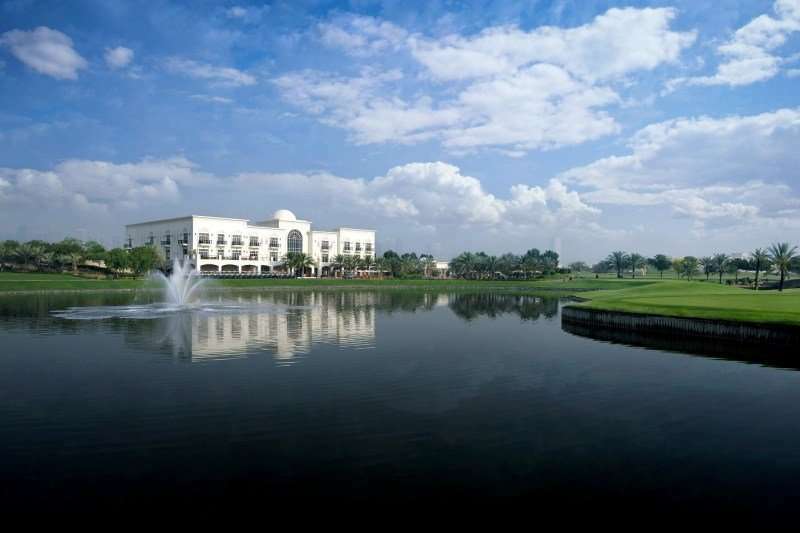 However if they choose to travel slightly further afield to play, then can play the Faldo and Majlis golf courses in the Emirates Golf Club which is just a 9 minute drive away. Managed by the premium five star Address Hotels and Resorts, The Montgomerie features 21 five-star hotel rooms which are both modern, stylish, and luxuriously decorated. All rooms include a 32-inch flat screen television and a gourmet coffee machine. Rooms also feature private balconies where guests can overlook the breath-taking views of the golf course. 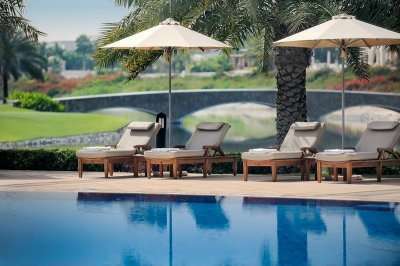 The hotel offers state of the art fitness and spa facilities at the Angsana Spa where the outside pool offers views over the 18th green. The poolside snack bar offers an array of light dishes and beverages to guests. 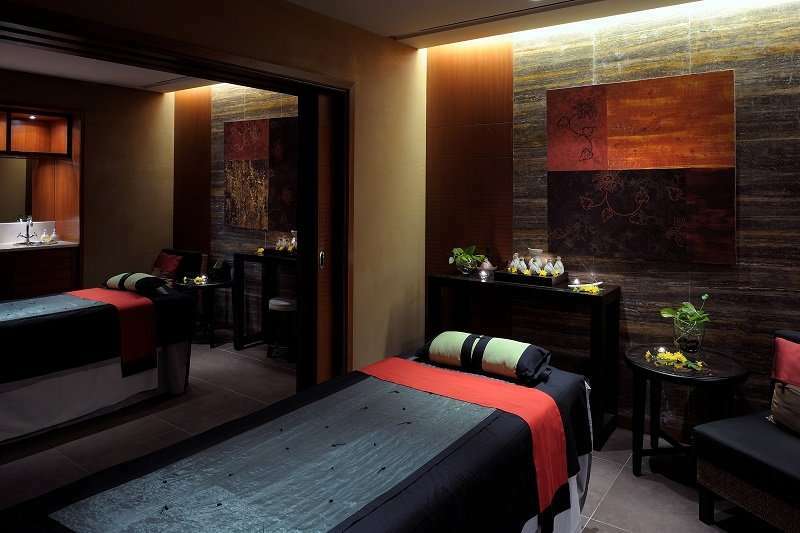 The spa offers a wide range of invigorating message therapies and body treatments to help their guests in unwinding. Guests are also invited to use the fully equipped fitness centre gym. 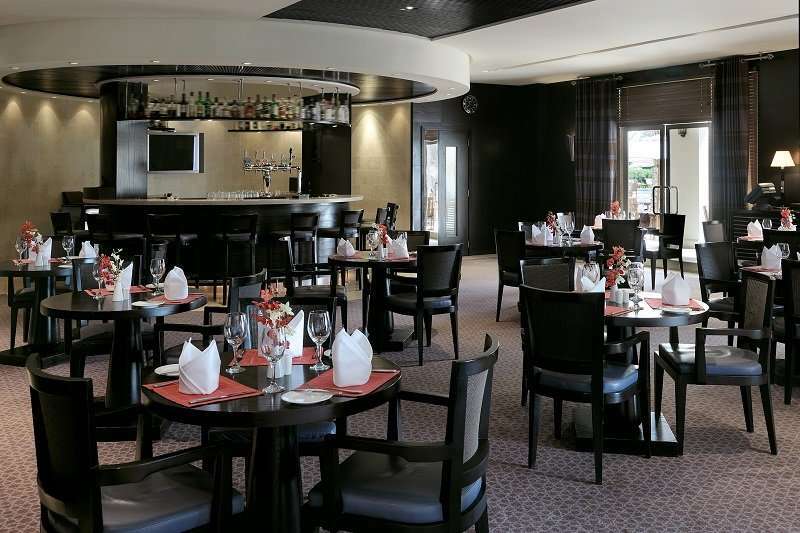 Food fanatics are well catered for as the hotel boasts three excellent restaurants including the award winning Italian Nineteen restaurant. 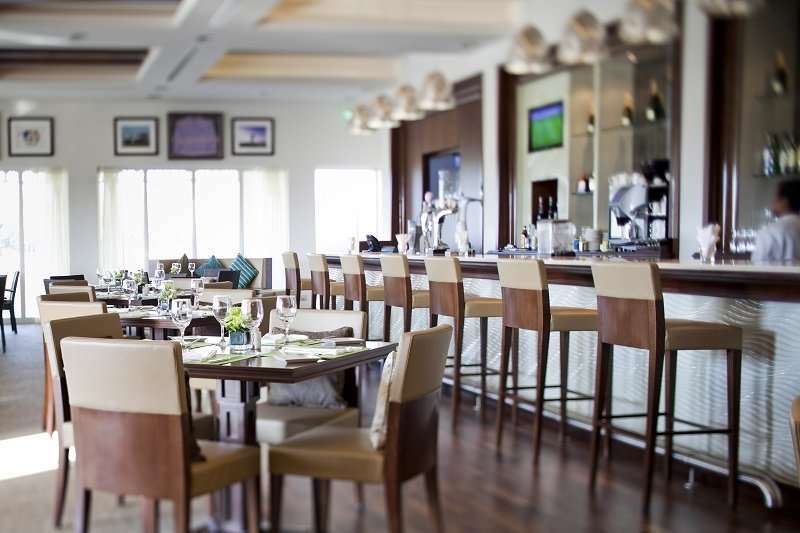 Guests can also enjoy a single malt and a fine cigar in the Monty Cristo lounge, or enjoy an a la carte menu at the Links family bistro whilst overlooking the Dubai skyline. This hotel really does offer everything you need for your next golf holiday in Dubai.